Fifty years after the U.S. civil rights movement, racial economic inequality remains an undeniable force in American life. 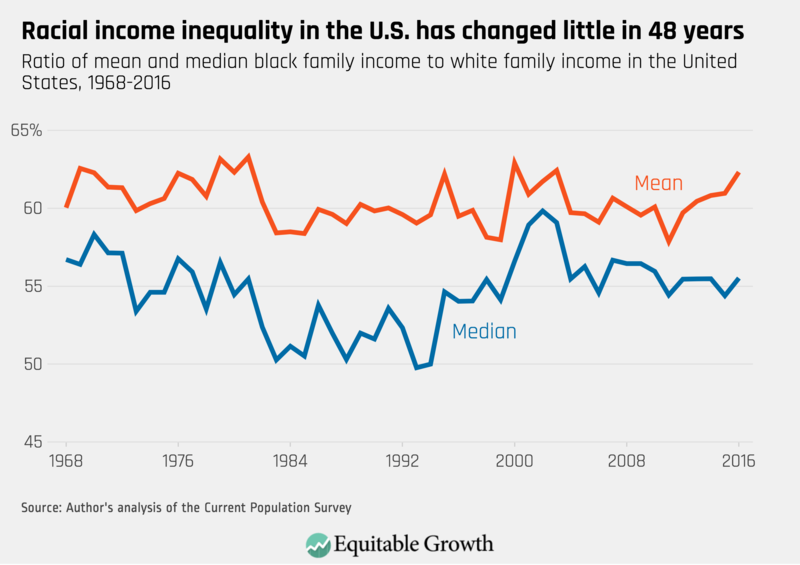 The family income gap between blacks and whites today remains at almost exactly the level it was in the 1960s—just one of many indicators of the remarkably little progress toward racial convergence in family income. Many well-documented factors contribute to this income gap, among them ongoing discrimination in the labor market, racial differences in family structure, and segregation by occupation and neighborhood. One underappreciated factor that contributes to the racial income gap is the lack of equitable growth in the U.S. economy at large. Since the 1970s, the share of national income going to the richest 1 percent almost doubled, while wages for most Americans remained stagnant. 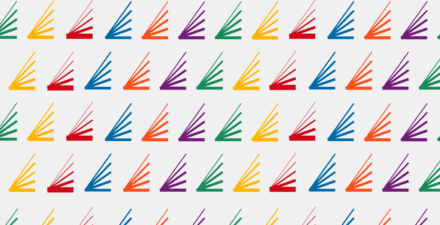 As I show in a recent paper, “Income Inequality and the Persistence of Racial Economic Disparities,” rising income inequality has disproportionately harmed African Americans, negating substantial improvements in relative terms and preventing what would otherwise have been a meaningful, if incomplete, convergence in incomes between blacks and whites. In short, inequitable growth over the past few decades is a major driver of our nation’s persistent racial income gap. It’s also a bit puzzling because racial gaps in many other social outcomes have contracted since the 1960s: College attainment, high school test scores, and life expectancy all have seen some convergence between blacks and whites, though progress in these areas is by no means complete. On the other hand, just as African Americans were entering the ranks of the middle class in large numbers for the first time, broader economic forces were undermining the financial security of families across all races. 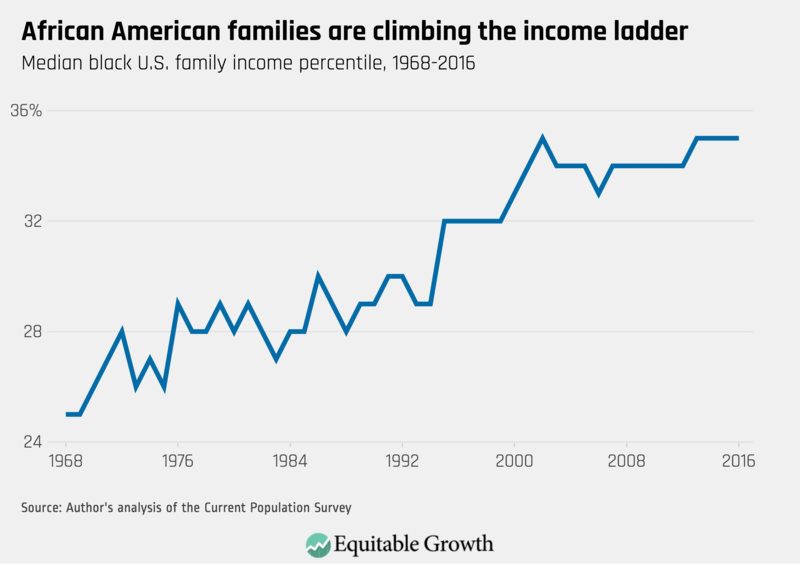 Starting in the 1970s, changes to the economy and to public policy began concentrating a larger and larger share of national income in the pockets of the richest members of society. Incomes for the middle class and the poor have hardly grown at all, while incomes for the richest 1 percent almost tripled. The effect of rising income inequality on racial disparities also becomes evident by simulating what the income gap would look like if the overall income distribution had stayed constant. 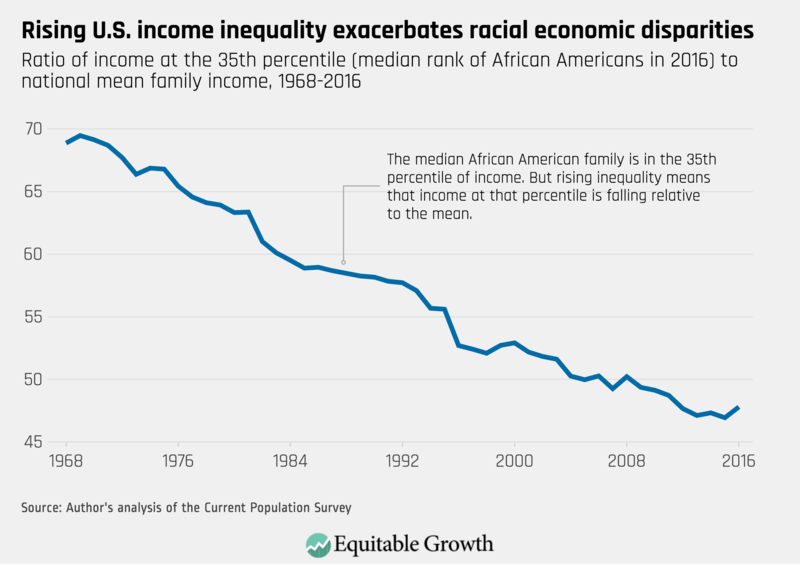 If overall inequality hadn’t gone up, the ratio of median black family income to white family income would have climbed from 57 percent to 70 percent, decreasing the racial income gap by 30 percent. That would still be a far cry from racial economic equality, of course. Racial discrimination, residential segregation, neighborhood disinvestment, and other remnants of America’s long history of racial subjugation would all still be present even if overall economic inequality hadn’t gotten worse. But this simulation shows that in a world where our country’s growth were shared more equitably, we would have a substantially smaller racial income gap than we see today. Of course, rising inequality has hurt Americans of all races—even for whites, the median income has declined by 14 percent as a share of the national mean over the past five decades. 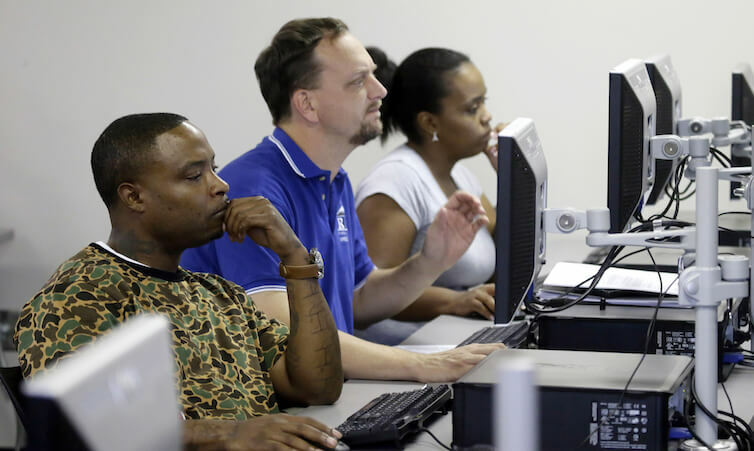 But because African Americans remain overrepresented among the poorer segments of society, economic shifts that have harmed almost everyone have also increased the average income gap between blacks and whites. These shifts were strong enough to undo what would otherwise have been substantial—though far from complete—progress toward racial equity in income. These findings demonstrate how economic inequality and racial inequality are fundamentally intertwined. Over the past 50 years, a fairly large improvement in the relative position of African Americans was entirely undone by national economic shifts. Going forward, high levels of overall inequality will make it harder to achieve racial parity since any improvement in relative terms means less in terms of dollars. Yet this analysis also shows how policies to make the economy more equal in general can contribute to greater equality between races—a point many civil rights leaders and academics have made over the years. 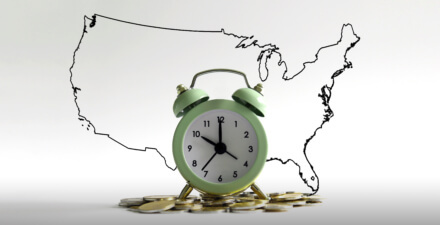 The vast majority of Americans have an interest in reversing wage stagnation and making the economy more equitable. This offers a second front in the battle for racial equality. Efforts to reduce discrimination, equalize access to education, ensure equal treatment by the legal system, and otherwise end racial stratification should continue since they seem to be making real, if slow, progress. 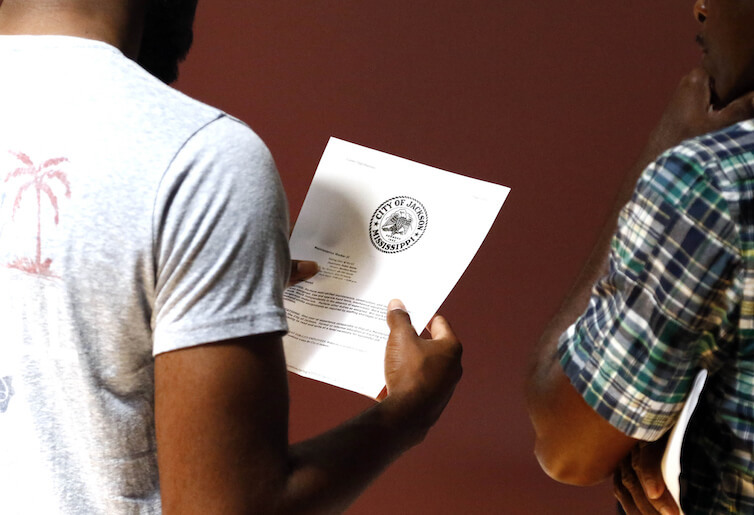 But these policies should be paired with broader economic policies to end wage stagnation for Americans of all races and, in so doing, reduce the gaps between racial groups. —Robert Manduca is a Ph.D. student in sociology and social policy at Harvard University.